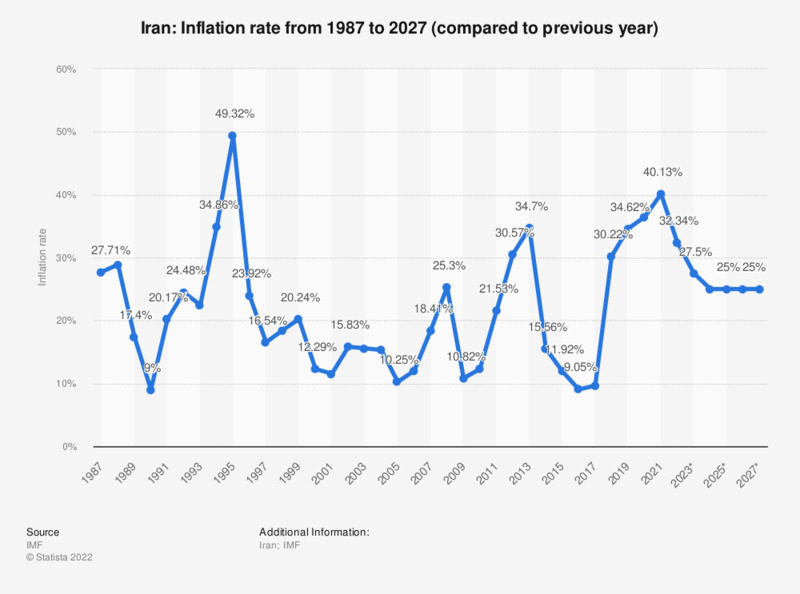 This statistic shows the inflation rate of Iran from 2012 to 2017, with projections up until 2022. In 2017, Iran's inflation rate amounted to 9.64 percent compared to the previous year. If Israel attacks Iran to stop its nuclear weapons program, what should the U.S. do?